Located in Wuzhong District, Suzhou City, Guangfu Scenic Area is a Grade AAAA scenic area and a very nice place to experience Taihu Lake scenery and farm life. 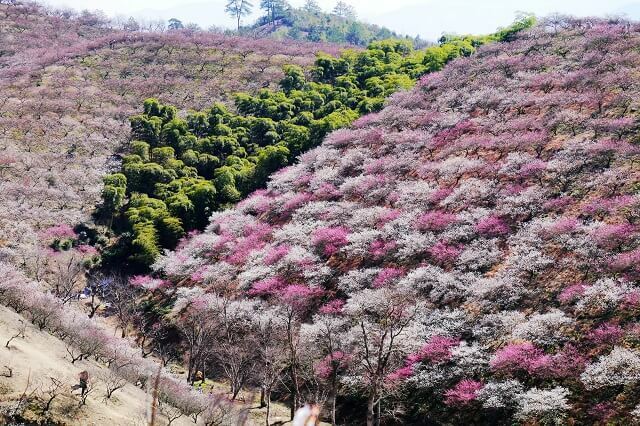 With over 20 mountains and lakes at all sizes, Guangfu Town has many scenic spots and historic sites including Xiangxuehai Plum Garden, Situ Temple and Sheng’en Temple etc., 2 are provincial culture relic protection sites and 13 municipal ones. 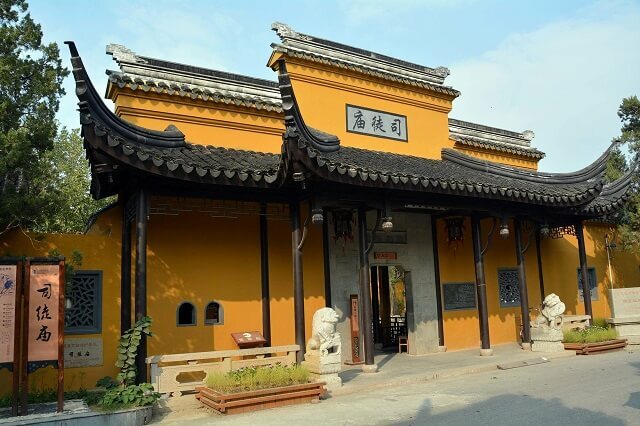 In the town, Taihu Fishing Port is the domestic largest inland fishing port and also the significant origin place for Kingdom Wu culture and Taihu Lake fishing culture. The Copper Guanyin Temple: as the oldest temple in Kingdom Wu, it has become the significant and valuable cultural relics gem of Suzhou together with the Stone Bridge left from the Song Dynasty in front of the temple, Guangfu Ancient Pagoda on the peak at the back of the temple and the antique upright stone tablet carving on the corridor walls in the temple. 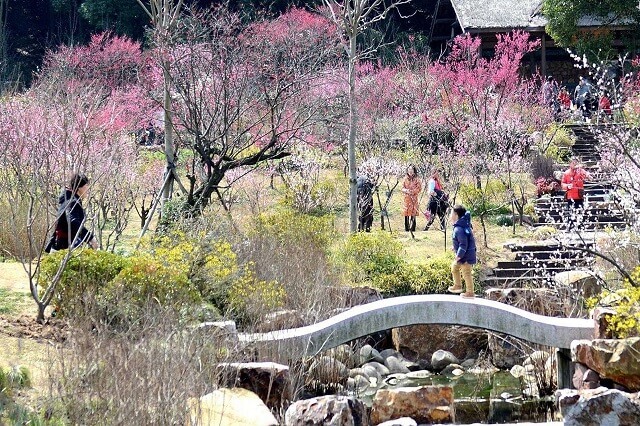 Xiangxuehai Plum Garden: it is one of China’s top plum appreciation places and also a cultural relic protection site of Suzhou City. 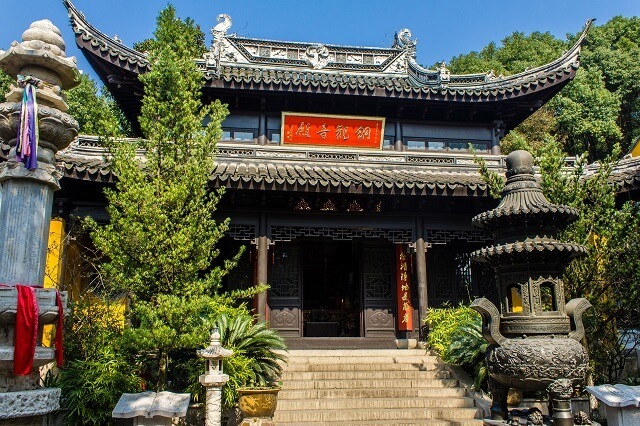 Situ Temple: it is the ancestral temple of Top Minister Deng Yu of Emperor Guangwu in the Eastern Han Dynasty. 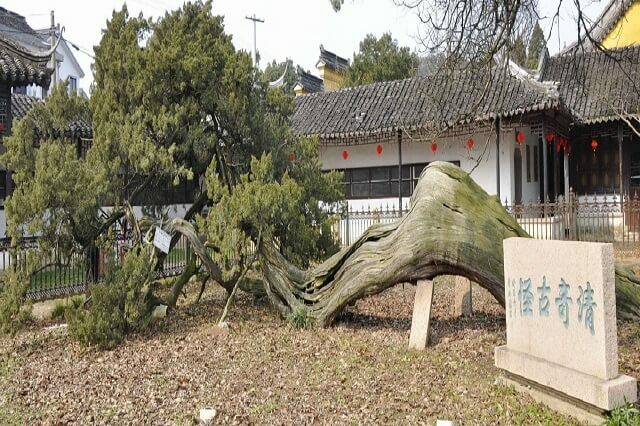 In the temple, there are four ancient cypresses of almost two thousand years old. 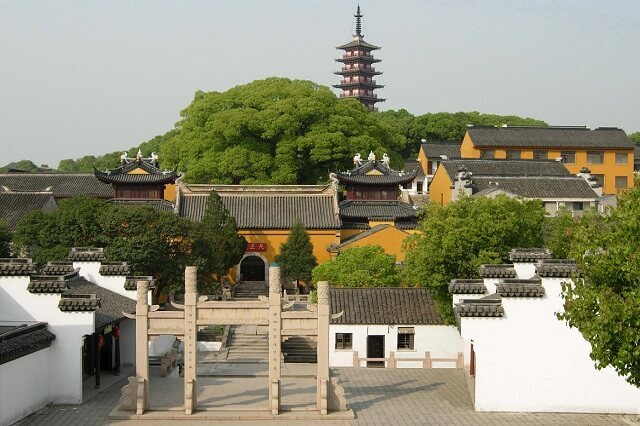 It is also a cultural relic protection site of Suzhou City.